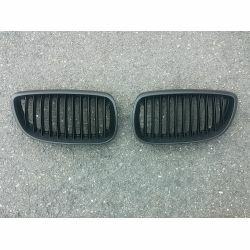 Accessories and tuning parts for BMW series 3 E92 E93 Coupe/convertible 2006-2011. Customize your car with our parts for BMW series 3 E92 E93 Coupe/Cabriolet 2006-2011. All of our parts spare and accessories for BMW series 3 E92 E93 Coupe/Cabriolet 2006-2011 in this category, are adaptable type coins, not original parts. BMW series 3 E92 E93 Coupe/convertible 2006-2011 There are 11 products. 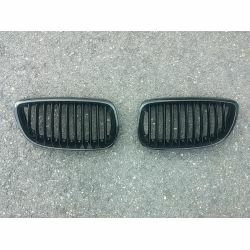 Set of grille for BMW E92 E93 3 series- Black Matte -Model for 2006 to 2011. 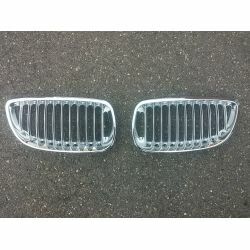 Blade front bumper for BMW 3 series E92 E93 - for model from 2006 to 2011. 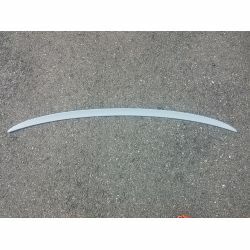 Spoiler trunk spoiler for BMW E92 - model 3 series Cup -Tuning Style - from 2006 to 2011. 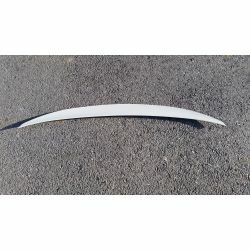 Spoiler trunk spoiler for BMW 3 series E92 M3 - for model of 2006-2011. 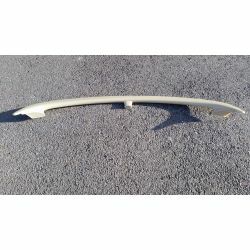 Spoiler trunk spoiler for BMW E92 - model 3 series Performance -Model for 2006 to 2011. 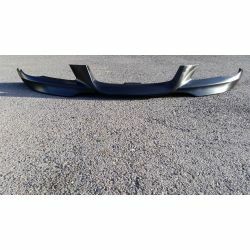 Spoiler trunk spoiler for BMW E92 - model Performance 3 series- Carbon - 2006-2011. 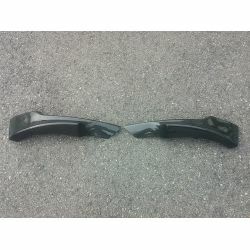 Front bumper splitter for BMW E92 E93 3 series- Pack M -Model for 2006 to 2011. 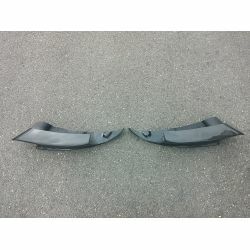 Front bumper splitter for BMW series 3 E92 E93 - Pack M - En Carbon -Model for 2006 to 2011. 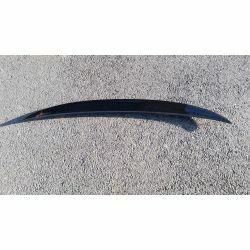 Front bumper splitter for BMW series 3 E92 E93 - Style M3 -Carbon - for model from 2006 to 2011.